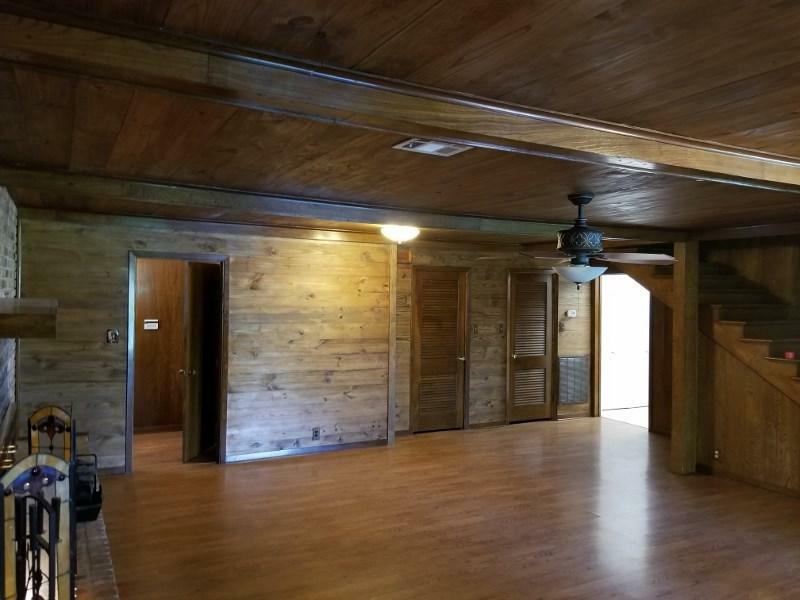 This property has so much to offer, 54 secluded acres located in Hamshire Texas off Hwy 73. 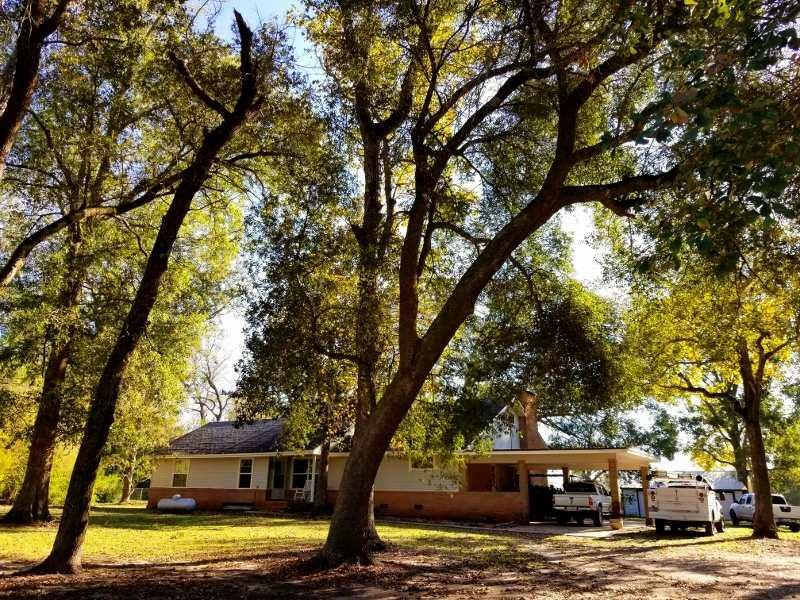 This property is fenced and cross fenced with working cattle pens Large Live Oak trees all over the property. The shop is 5400 sq feet with large doors and concrete floors to allow for heavy equipment to be stored inside the barn also has a living quarter inside the barn. 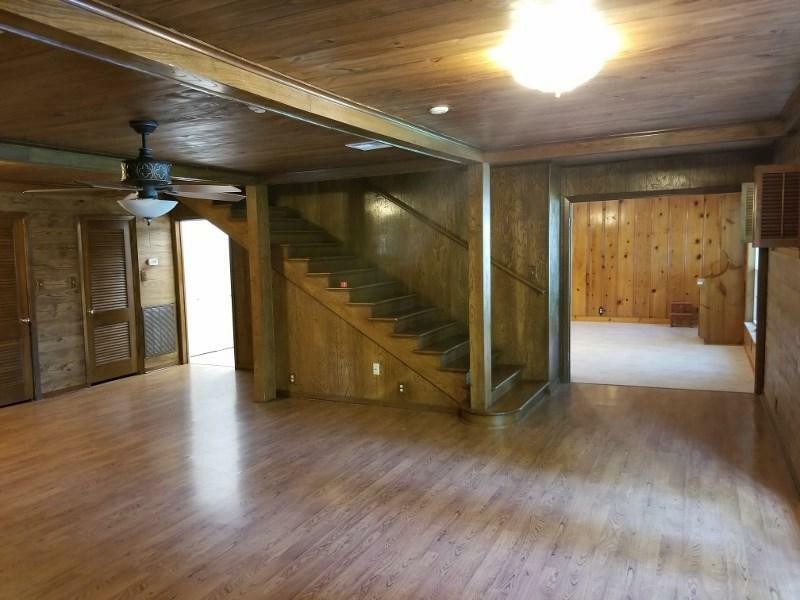 House is approximately 2900 sq feet, has hardwood floors, 4 main bedrooms and one guest apartment inside the house with a separate Kitchen. There is so much to see here call today to see this property. 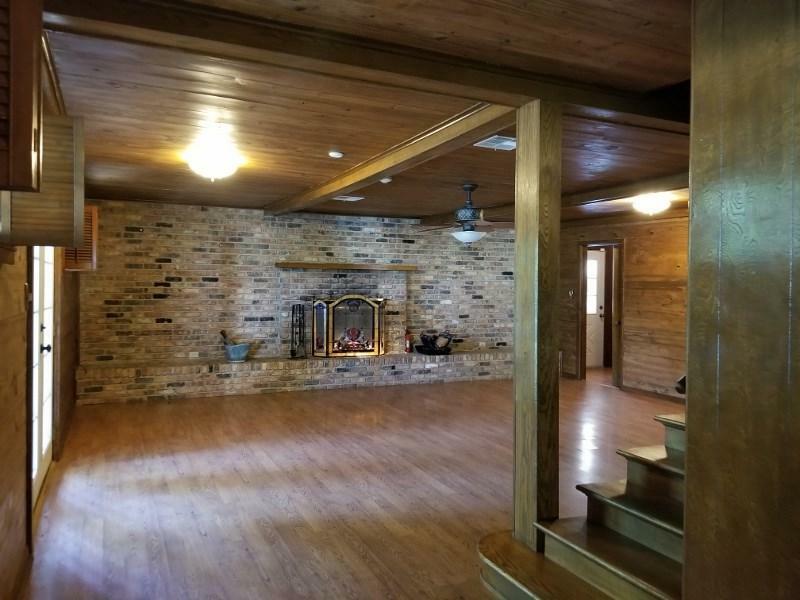 Listing provided courtesy of Jaimie Harvey of Keller Williams Realty Of Southeast Texas-0600697.